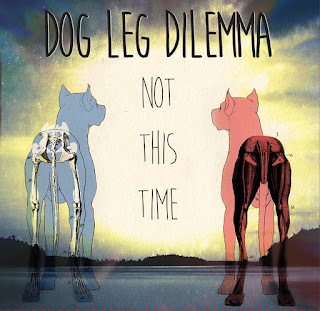 Electric Jazz Quartet Dog Leg Dilemma new album release "Not this Time"
Introducing the incredibly eclectic and energetic new album by bassist Peter Bull's quartet Dog Leg Dilemma entitled Not This Time. 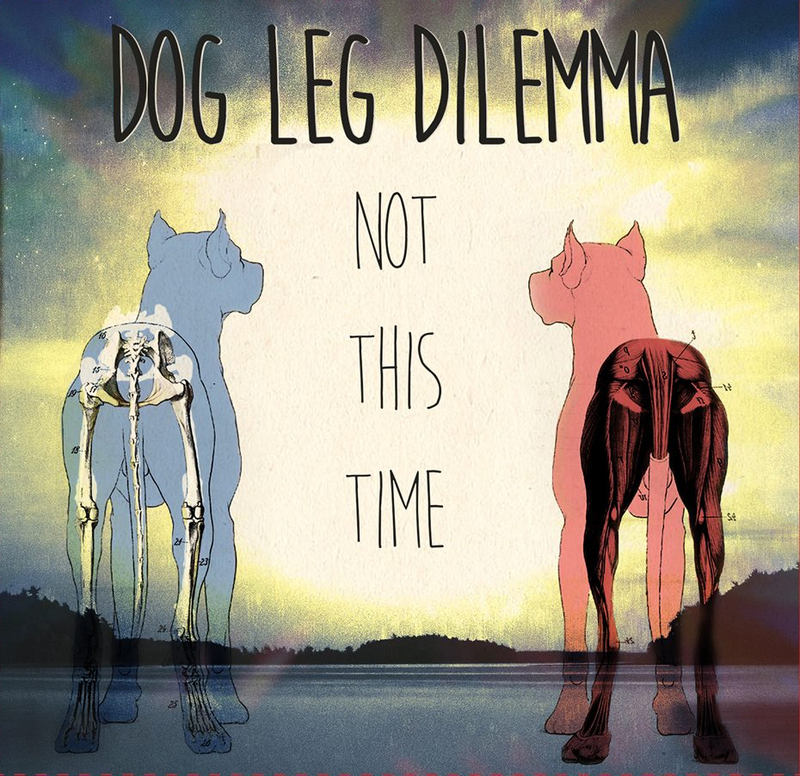 Dog Leg Dilemma is a playful and hard hitting electric jazz quartet that borrows from a wide variety of styles including heavy metal, disco, reggae, rock, funk, fusion, world music and movie soundtracks. 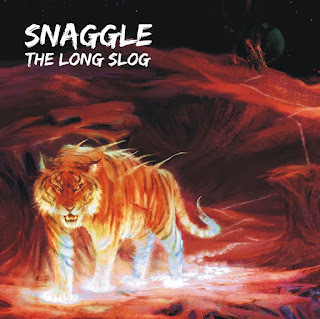 Their debut studio album Not This Time is a meticulously planned sonic experience, designed to flow smoothly from beginning to end as one continual experience. 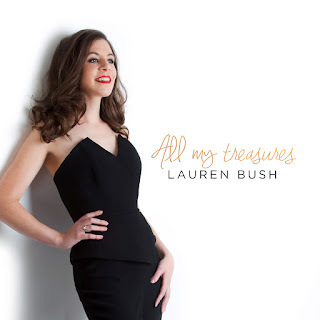 Unlike many freshman albums, Not This Time takes full advantage of the possibilities of the studio, featuring additional string performances, ambient soundscapes, and much more. The group features Anthony Argatoff on alto saxophone, Nick Lavkulik on guitar, Peter Bull on bass and Noah Sherman on drums. 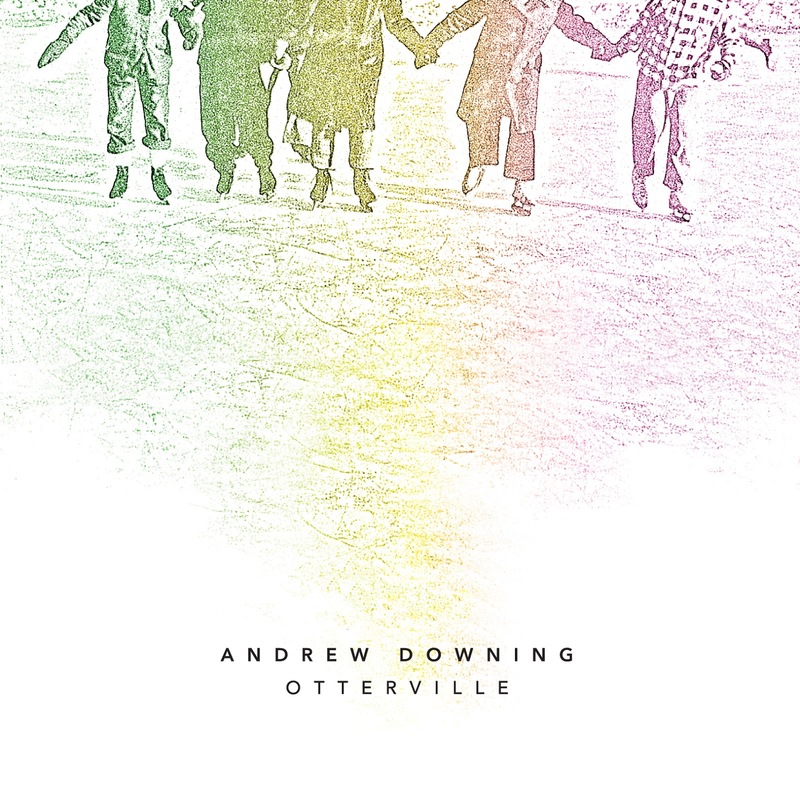 Anthony's lyrical style and harmonic agility lend a slippery strength to the band's melodic voice. When Nick isn't melting faces or supplying atmosphere so thick you can almost drink it, he can be found on the front line next to Anthony, functioning as a second horn. At the back of the stage there is the rhythm section. 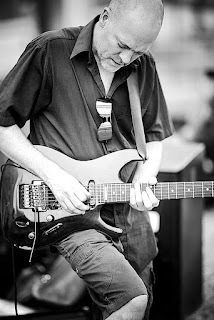 Band leader, bass player, and composer, Peter dances along the fine line between holding down the groove and providing a running melodic commentary for what everyone else is playing. On the drum throne, Noah is a perpetual trickster, keeping things playful and lighthearted. His is the perfect rhythmic accompaniment for Peter's compositions which seamlessly fuse the frenetic, the tragic, and the comic. Dog Leg Dilemma originally came together in 2014 as a kind of experiment. Peter Bull created the group to play adaptations of music he had composed for several different ensembles over the past few years. A big fan of the works of Frank Zappa, Charles Mingus, Bernard Herrmann, and Canada's own Chris Tarry, Peter had always wanted to have a dedicated band to bring life to his more adventurous compositions. 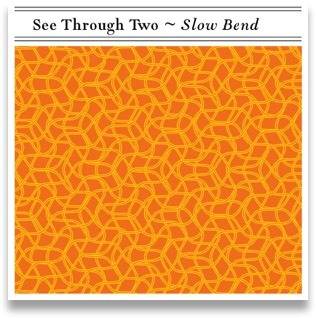 Listening to the output of this group, it is safe to say that this is that band. 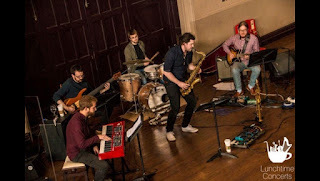 Dog Leg Dilemma was recently the first place winner of the Jazz Sudbury Emerging Artist Showcase which earned them a spot on the 2015 stage opening for The Borealis Quartet and Steve Hill. This accomplishment set into motion plans for the group's first studio recording. 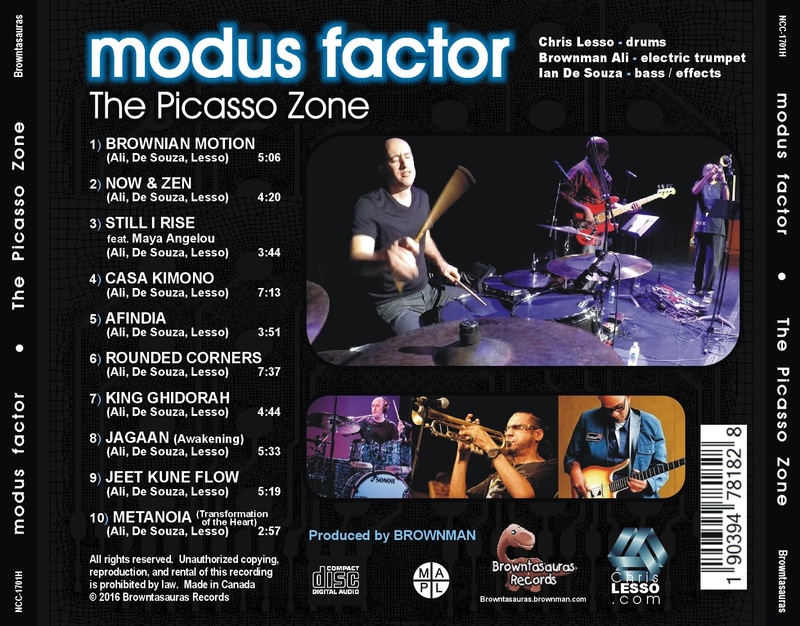 Based in Toronto, MODUS FACTOR, ­­under the leadership of in-­demand session drummer Chris Lesso, is an ambient electro-groove trio whose material is highly improvised. Using loose frameworks as their starting point, and then improvising the structures of the tunes together in-studio, the collective consciousness of the trio is showcased throughout this recording. 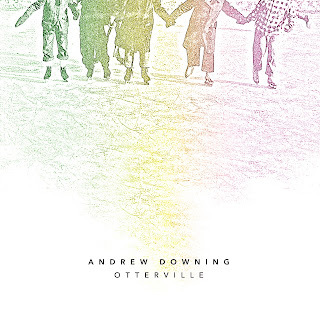 In contrast to their energized live shows this album is much more nuanced and textured employing a lot of intriguing electronics from all members. 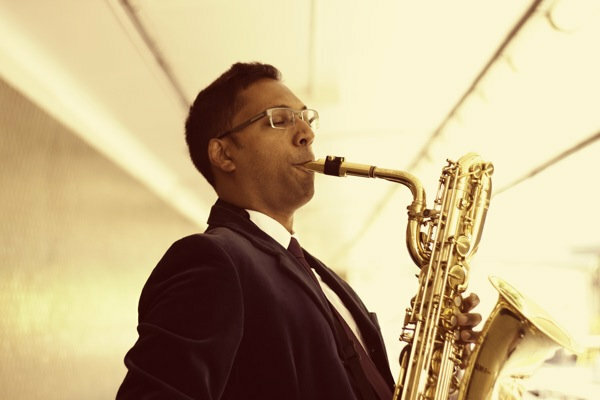 This electric groove trio also features multiple National Jazz Award winning trumpet player Brownman Ali and Juno-winning Sisters Euclid bassist Ian De Souza. 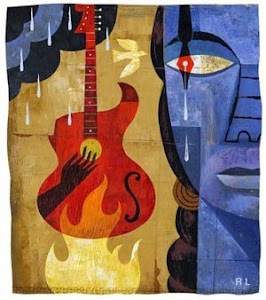 Deep interaction and collective musical interplay is the name of the game on “The Picasso Zone”. 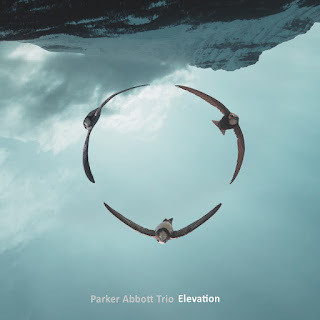 With more than 75% of the recording being improvised, this album is an outstanding, high-minded example of the musical richness that can come from 3 kindred artists when they all create together and move in a singular direction as improvisers. By making enough room for each other, the creations presented on this recording are greater than the sum of the individual parts. You can also check out videos of the band performing live via this YouTube playlist. 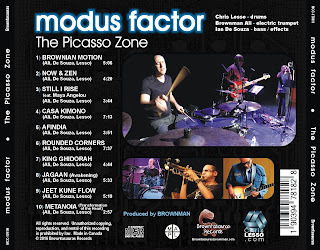 Modus Factor’s The Picasso Zone was also produced by Brooklyn / Toronto based jazz trumpet player from Guru's Jazzmatazz -- Brownman Ali (protege to Randy Brecker) and signed to Brownman's Browntasauras record label in 2015. 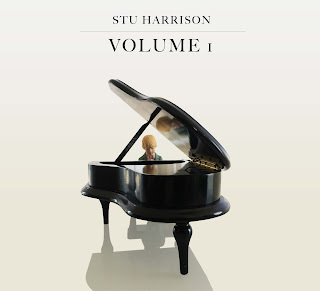 The label is now widely regarded as a vanguard for new and visionary talent in the evolution of Jazz in Canada. 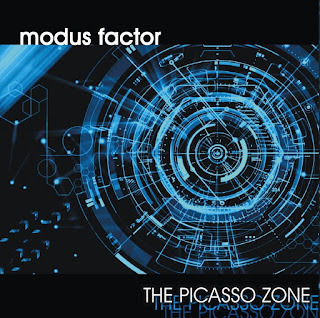 Marty's review: the theme of The Picasso Zone is an eclectic mixture of jazz-fusion-electro-funk in a (slightly) ambient groove with world music elements (how else could I describe it?!). Lots of creative energy here with sounds that bounce from left to right and a professionalism that shows in the crafty musicianship. I can hear hints of Chuck Mangione, Spyro Gyra and even a little Weather Report, but the overall production is totally original with a guarantee of repeated listens. 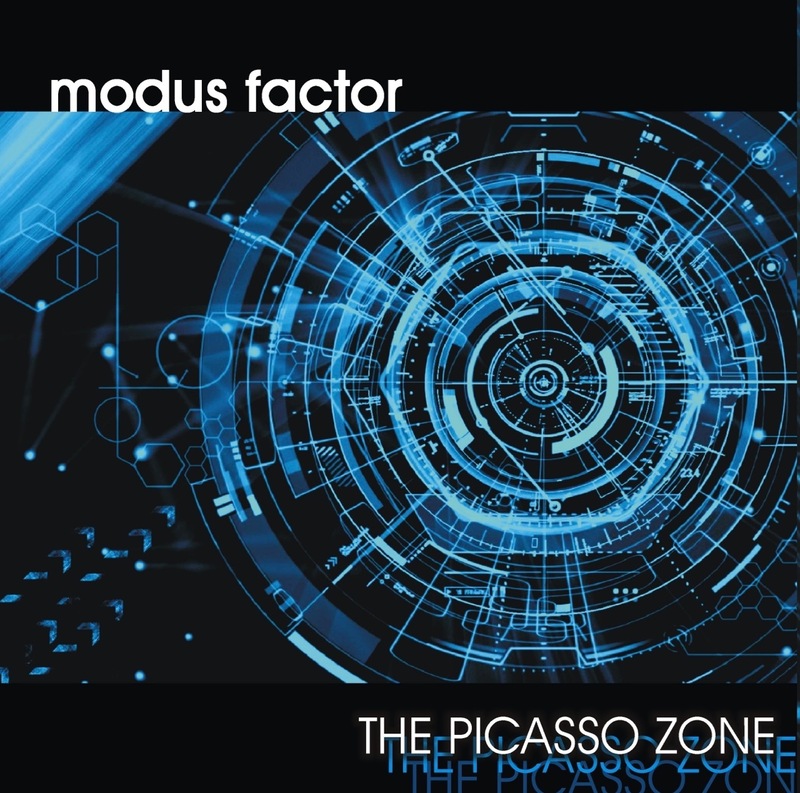 The Picasso Zone was released internationally on Friday, December 9th, 2016. 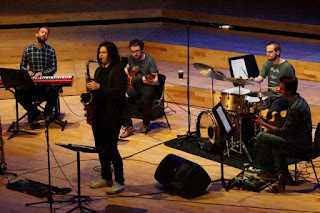 Mercury has since gone on to be nominated for awards such as the Whittingham Jazz Award in 2013, their lead member Tom Thorp making it to the grand finals of the Taichung International Sax Competition. Developing their sound to incorporate elements of electronica, psychedelia, classical and indie, they have been slowly reshaping jazz for a 21st Century audience, and now have a brand new album in the pipeline titled Sea Speak. Listeners wanting a taster of the band’s upcoming album can listener to this demo version of title track ‘Sea Speak’, a progressive and smoky piece that builds and ebbs like the ocean itself. On top of their new album, Mercury have recently completed a UK tour that took them to venues such as Capstone Theatre in Liverpool and Band on the Wall in Manchester. A second half of the tour will also be taking place early next year. Introducing saxophonist Shirantha Beddage's new album "Momentum"
Having won numerous accolades in Canada as a performer and composer, including the Galaxie Rising Star Award at the Montreal Jazz Festival, Shirantha Beddage has firmly established himself in the Canadian jazz scene. 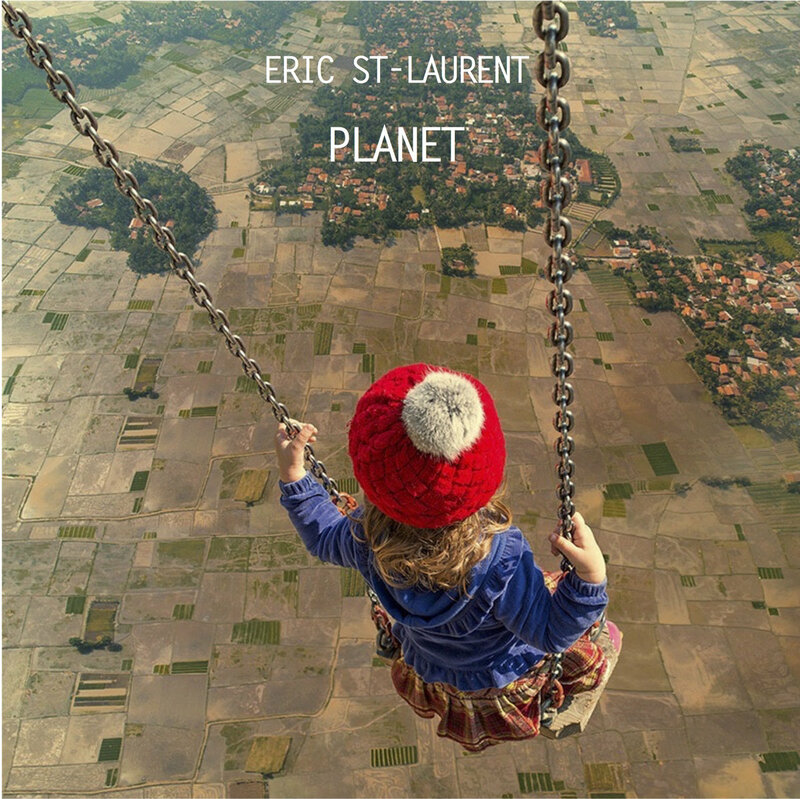 For this new album, his compositions reflect his childhood fascination with the physical sciences, as he explores the tension between oppositional forces in music and the world around us. 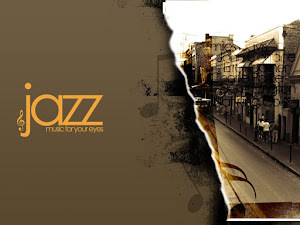 The music is drawn from Beddage’s most diverse range of influences thus far, including New Orleans jazz, R&B, film music and folk songs, providing a musical landscape that is accessible, varied and complex. 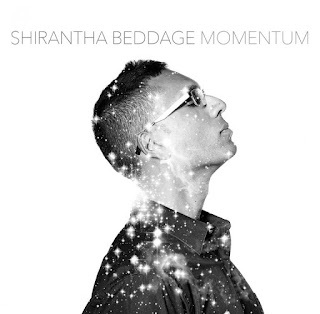 Born in London, England, Shirantha Beddage is a baritone saxophonist, composer and educator now based in Toronto, Canada. 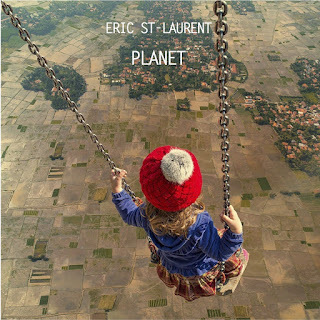 He has released three critically-acclaimed albums as leader: his previous CD, Identity (Addo Records, 2012) earned him a 2013 JUNO nomination, and the Galaxie Rising Star Award at the Montreal Jazz Festival. Drawing inspiration from jazz greats such as John Coltrane, Pepper Adams and Thelonious Monk, he is being hailed by critics as a fresh and powerful voice on the baritone saxophone.